Apple on Tuesday took the wraps off a bevy of refreshed products and accessories from its Mac and iPad Pro lineups. And while the true stars of the show were arguably the new, powerful and beautifully-designed iPad Pro models, also worth noting is the major Mac mini refresh Apple slipped into its Keynote announcement. 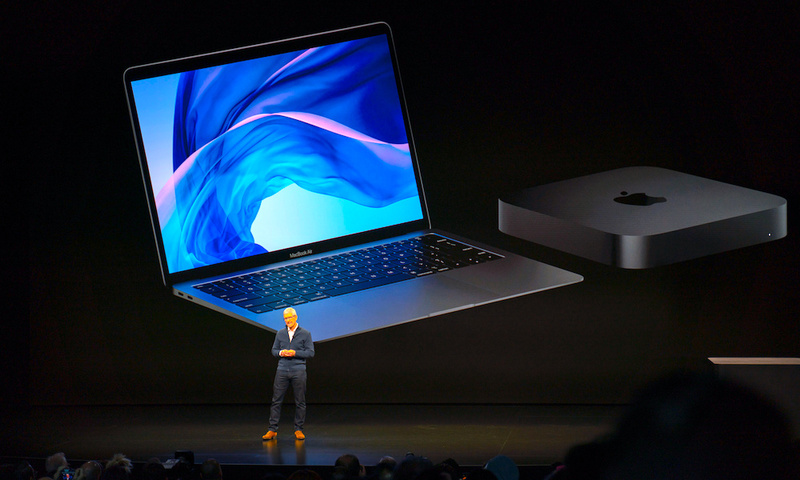 Much to the delight of Mac fanatics who’ve been waiting over four-years now for Apple to show more love to its “mighty but mini” Mac powerhouse, the company (finally) delivered an overhaul that makes the wait well worth it, in retrospect. Continue reading to learn more 5 of the biggest surprises about Apple’s new Mac mini!